There are some new and exciting experiences that occur only during pregnancy. These are the things people like to focus on; and, why not? The joyful experiences are always better than those that create worry! But there is in-between, and that is where expectant couples do the best. Knowing what conditions may arise during pregnancy, such as gestational diabetes, takes the edge off during early screening and if screening comes back positive. So, we want to touch base on that topic here. Screening is something no one looks forward to. This is interesting because there is nothing particularly painful about the test for gestational diabetes. This screening is part of the normal diagnostics that occur between weeks 26 and 28. Sometimes, an initial screening is performed during the first trimester, then repeated in the third. What patients dislike is not the blood draw itself, but the ultra-sweet glucose they drink an hour before that blood draw. We’ll tell you this: it’s not that bad. Also, the data that we can obtain from screening is vital to a healthy pregnancy, mother, and baby. We screen because there are risks to mother and fetus. Gestational diabetes may lead to high birth weight, preterm delivery, and respiratory problems. Unregulated blood sugar during pregnancy also increases the risk that baby will develop diabetes in adulthood. For the mother, the risks of gestational diabetes include preeclampsia, which could have serious consequences. Having gestational diabetes should not cause incessant worry. Yes, there are risks associated with gestational diabetes. However, there are also strategies that empower expectant mothers to guard their health and that of their unborn child. First, we suggest changes in lifestyle, such as a low glycemic diet and healthy exercise. 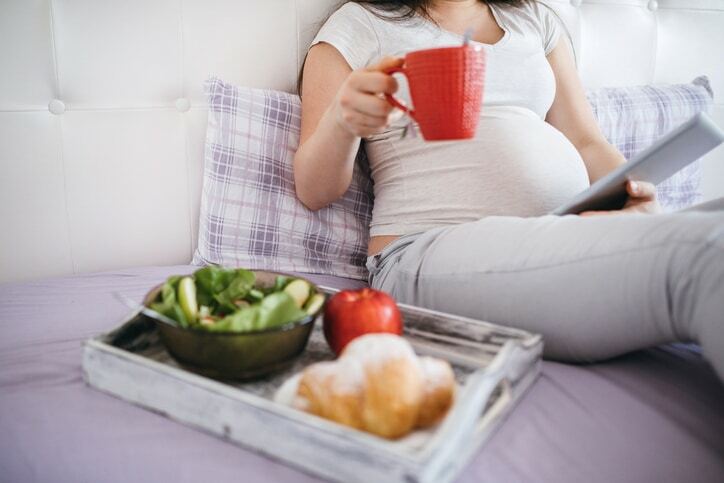 If blood sugar remains difficult to manage, prescription medication may provide the necessary control to facilitate a healthy, full-term pregnancy. Grace Obstetrics and Gynecology offers personal care in a nurturing environment. We prioritize patient support for women in all stages of life. Call 817-776-4722 to schedule a visit at one of our convenient locations.